« What to Feed Your Goldfish Besides Fish Flakes? Juice fasting is becoming more popular as a way to cleanse the body and reset physiological body processes that have been affected with toxins, pollutants and food laced with preservatives. However, juice fasting alarms people who want to try it. Will I have frequent bowel movements? Will I get hungry easily? What fruits and veggies should I buy? Let this quick guide be a rundown of the necessary things you need to know about juice fasting. The juices you drink when fasting are not the typical ones you can buy in stores, but fresh fruits and vegetables compressed by a juicer. Most fasting consists only of drinking such juice and nothing else. If you have more active lifestyle, occasional meals may be required; but it’s important to keep the food clean and unprocessed. 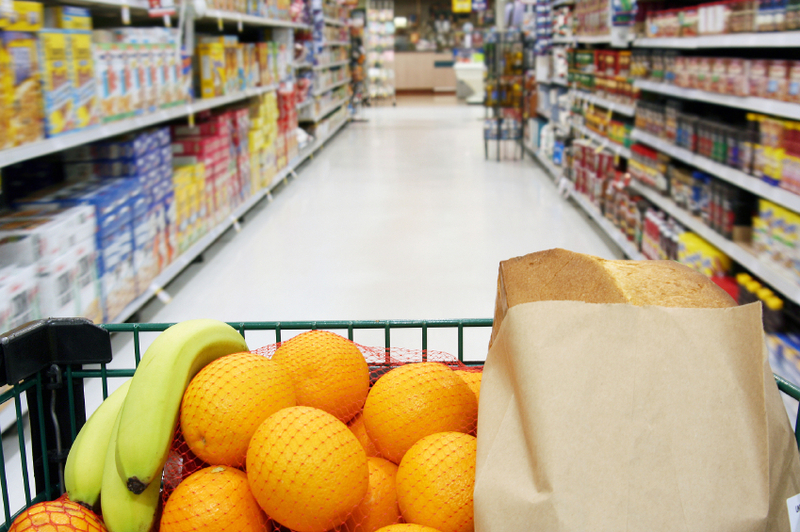 One benefit of juice fasting is that it makes grocery shopping easier. Just buy fresh produce! Pick those with high water content, such as apples, carrots, beets, celery, berries, lemons, oranges, ginger, and leafy greens. As a rule, it’s okay to experiment. A little bit of experimentation and curiosity can make surprisingly good concoctions and make juicing much easier to bare. Discomfort and energy is the most common concern when juice fasting. 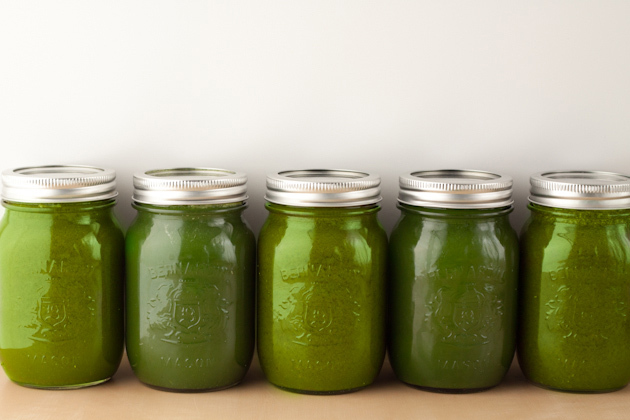 Over the long run, juice fasting will make you feel better and healthier. Over the short run, it can be varied. Depending on the state of your current health, results can vary from highly energetic to sick and bed-ridden. Juice fasting requires much more effort than regular eating. Juicing takes a while because you’ll have to juice enough to sustain you for a whole day. The best way to do this is to juice as much as you can in the morning—ideally a small or medium pitcher size. This could take an hour or more, so make sure to schedule your day accordingly. Juice fasting is some serious, life-sustaining stuff. So drink with pleasure and enjoy knowing you’re taking good care of yourself.